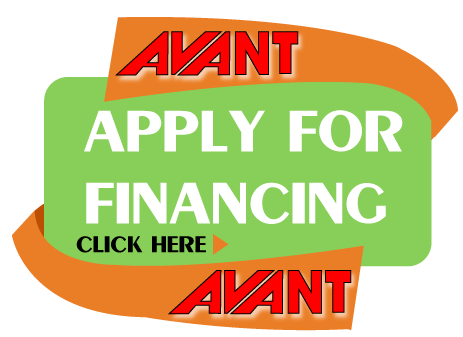 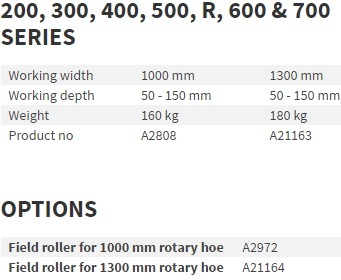 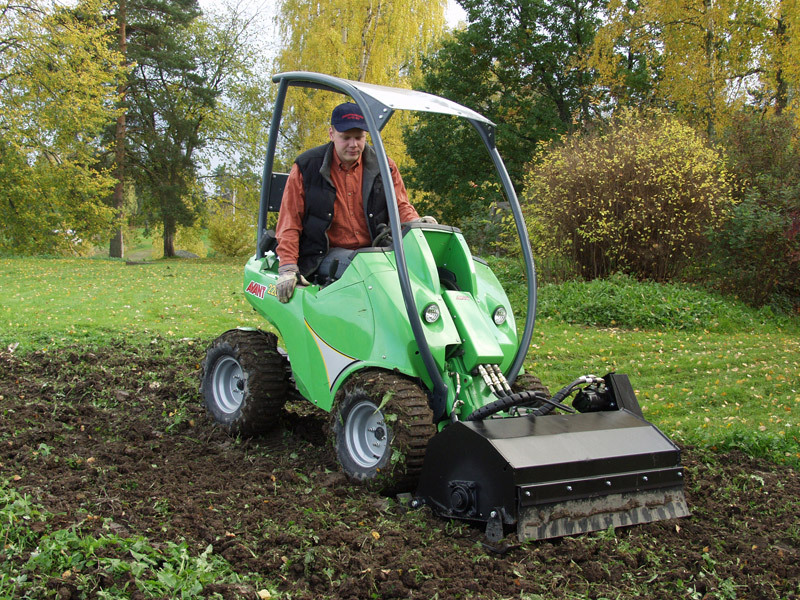 Avant rotary hoe is the basic attachment for soil cultivating, seed bed finishing and rotovating. 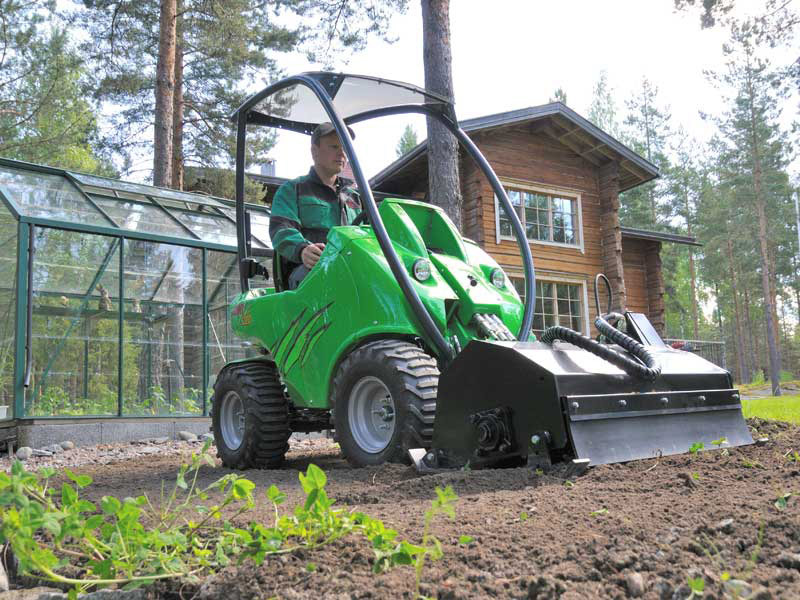 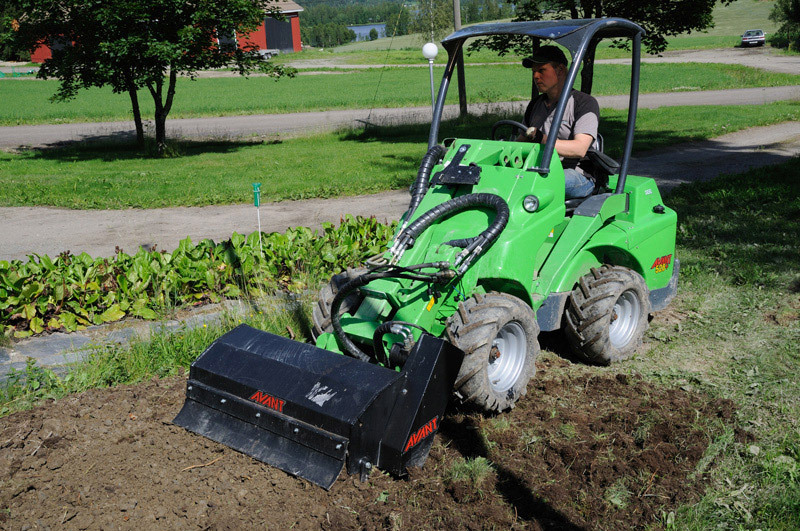 Adjustable cultivating depth up to 150 mm. 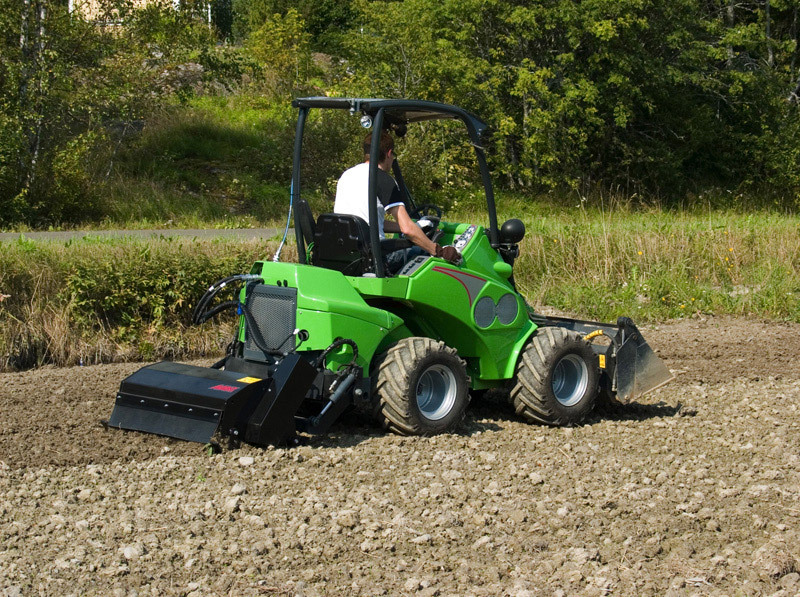 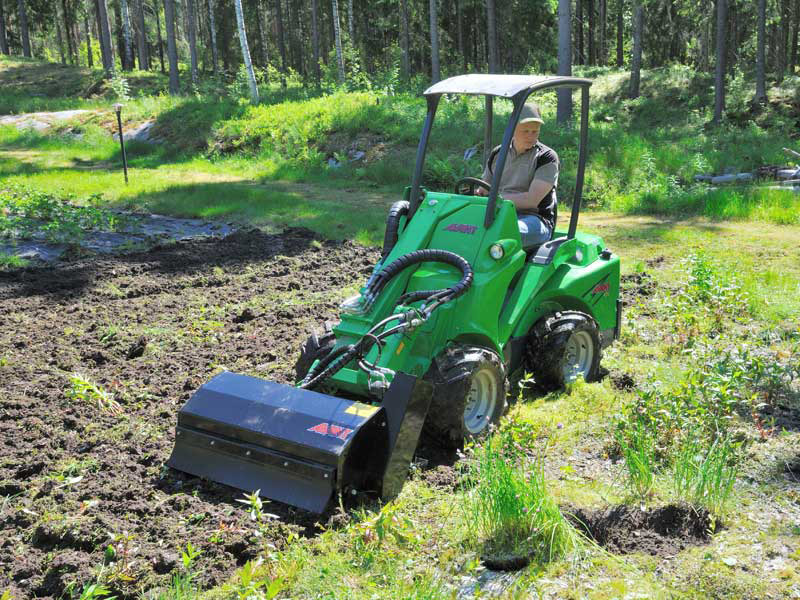 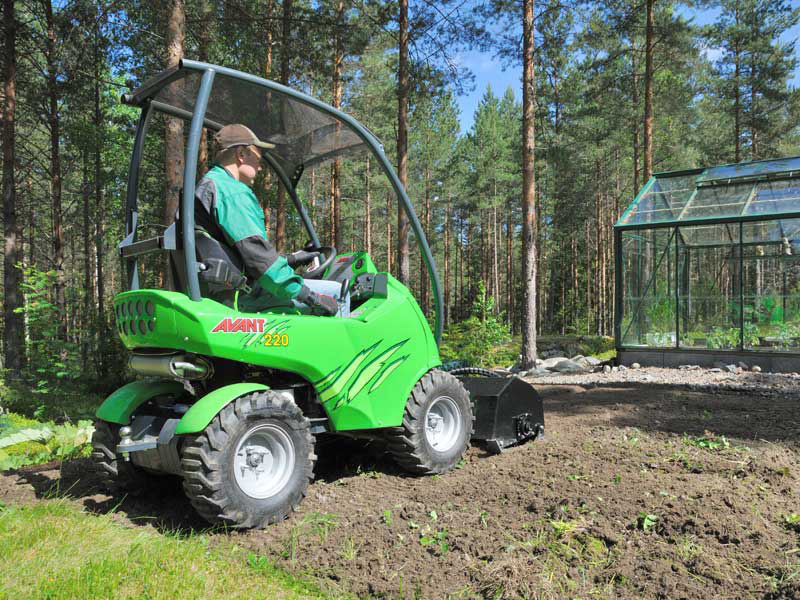 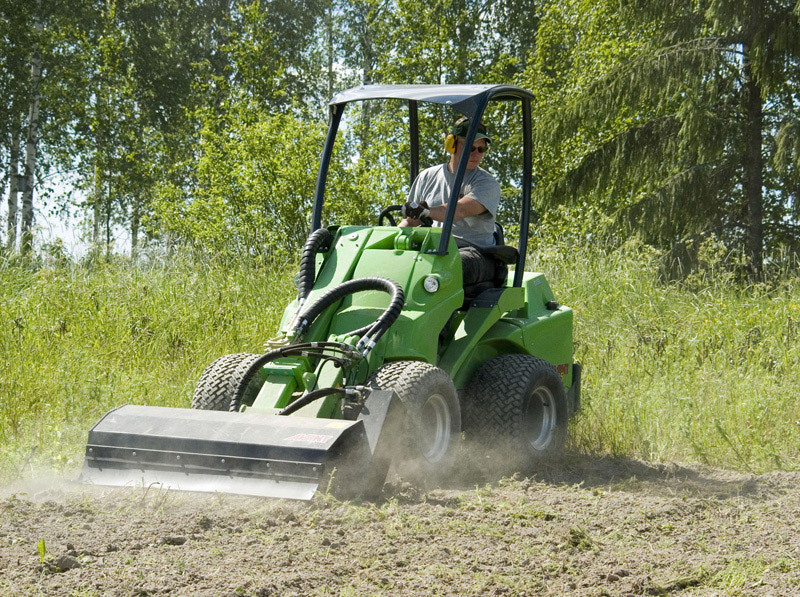 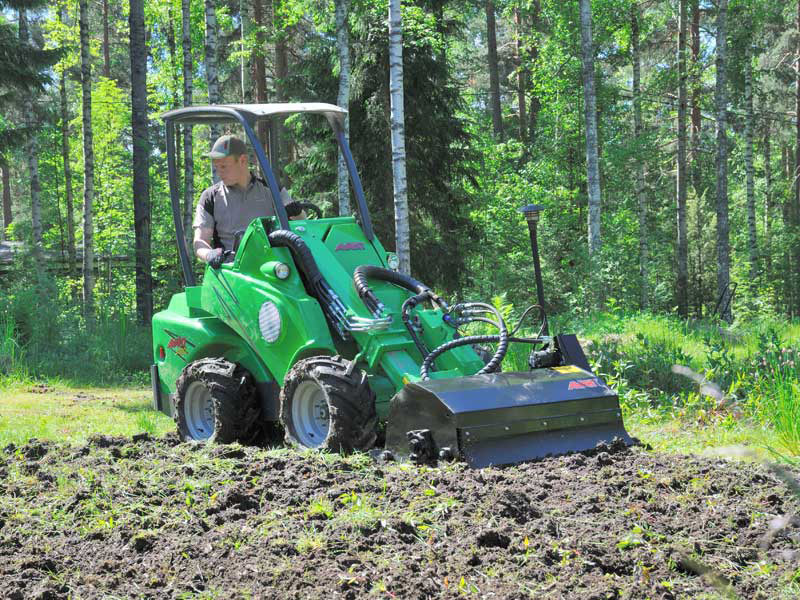 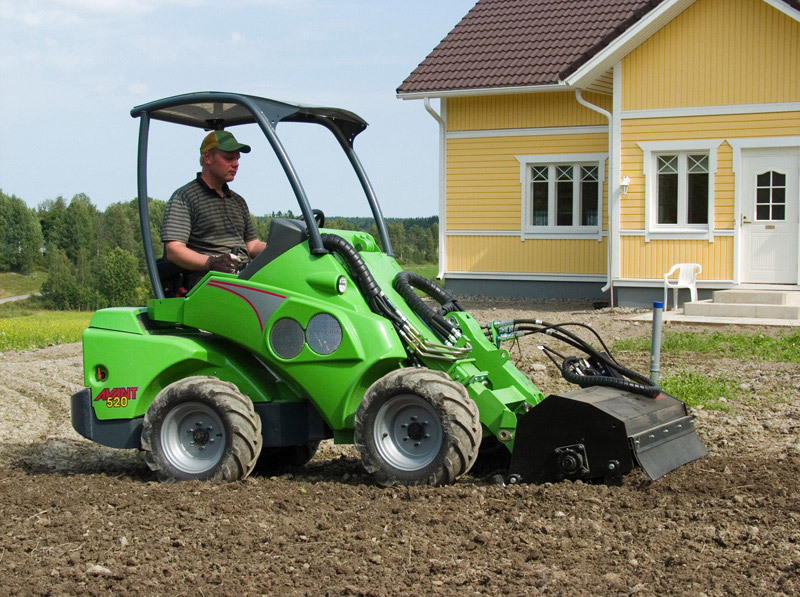 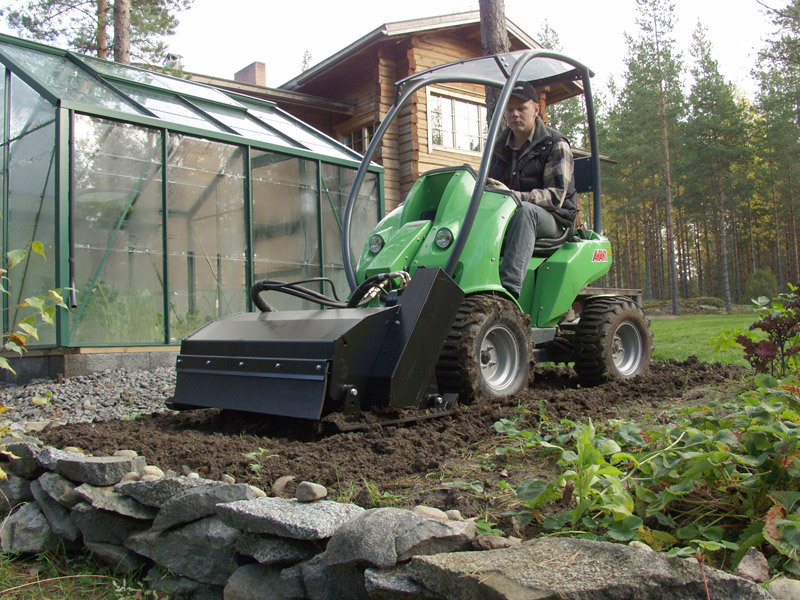 Can be equipped with a field roller which compacts the ground after cultivating.